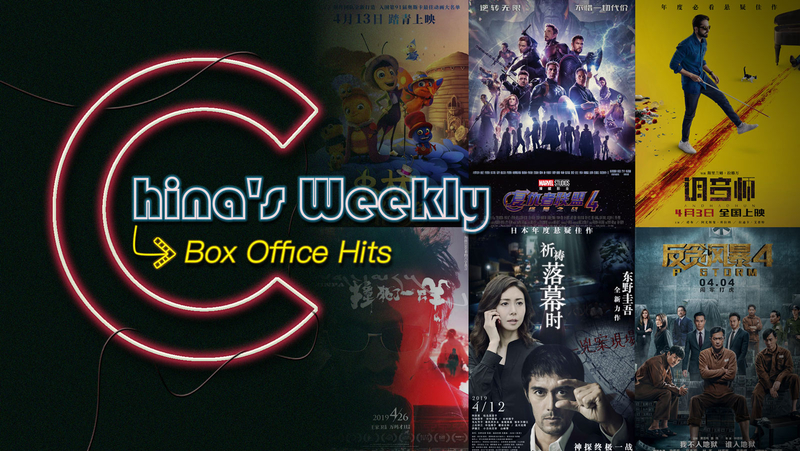 The Chinese film market witnesses a box office earning of 543 million yuan (80.9 million U.S. dollars) in the 14th week of 2019, a drop by 43.96 percent from the previous week. 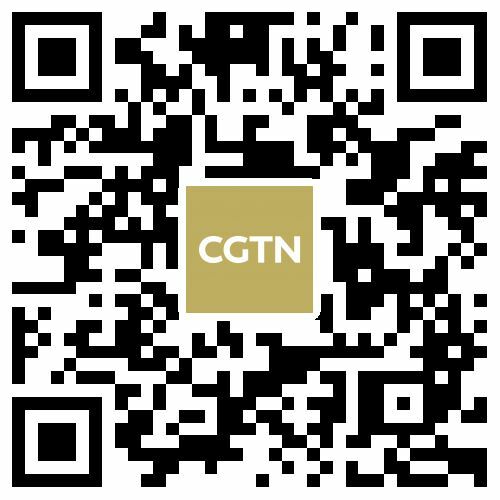 By the end of Saturday, the box office in 2019 had exceeded 20 billion yuan (2.98 billion U.S. dollars), according to Maoyan.com, China's largest online film ticket vendor. Hong Kong anti-corruption film “P Storm” defended its champion title with a box office of 239 million yuan (35.6 million U.S. dollars) last week. 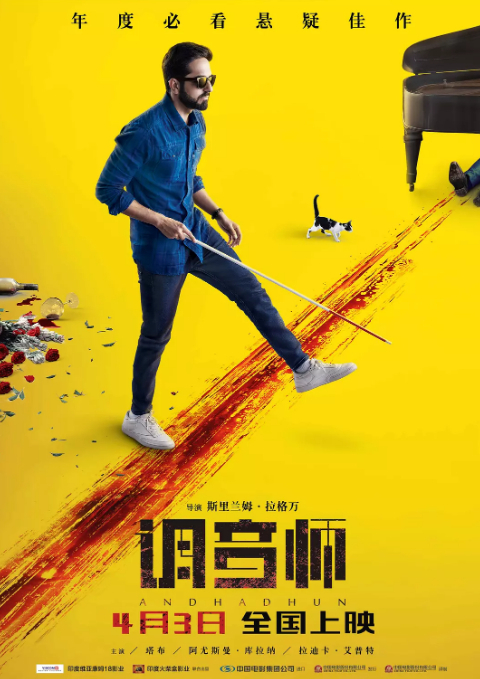 While Indian film “Andhadhun” or “The Blind Melody” landed the second in the fierce competition with “P Storm” and DC Comics superhero “Shazam!” – which came as the second runner-up. It was not a strong week for new movies, as only four out of 12 newly released films made their way onto the top 10 list. Among them, Japanese murder mystery “The Crimes That Bind” was the biggest winner, both in ticket revenue and word of mouth. It grabbed over 4.17 million U.S. dollars, ranking fourth. 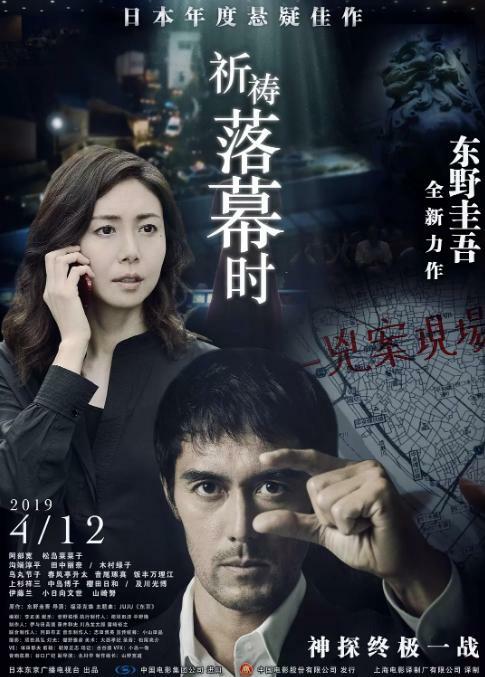 Based on a novel from bestselling author Keigo Higashino, the story begins with the discovery of a woman’s body in an abandoned apartment in Tokyo’s Nihonbashi District. Movie goers are not only entranced by the tense plot but also a father’s deep love towards his daughter. It scored 9.1 out of 10 on Maoyan's rating system, and 8.0 on Douban.com, the Chinese version of Rotten Tomatoes. “Tall Tales: The Magical Garden of Antoon Krings” is the only animated feature that has earned a place on the top 10 list over the last week. 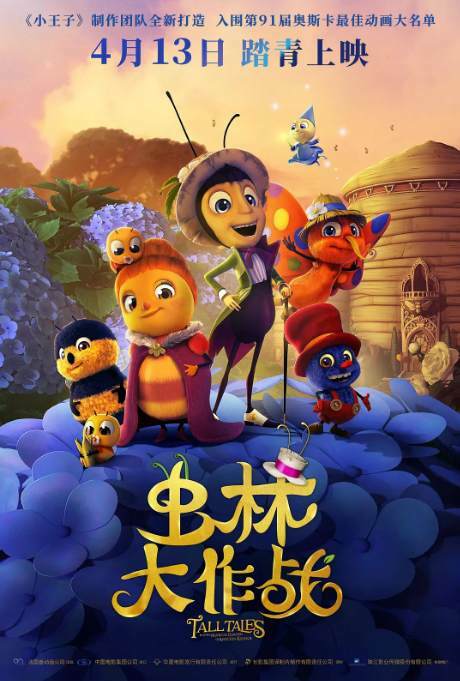 Based on French book series “Funny Little Bugs,” the film follows a gryllid artist who arrives at a garden and has an adventure with a group of bugs there. 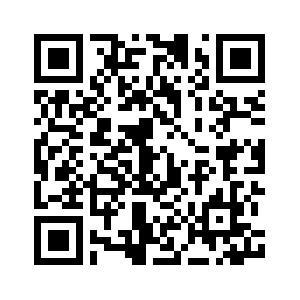 It seized 906,000 U.S. dollars two days after its release. 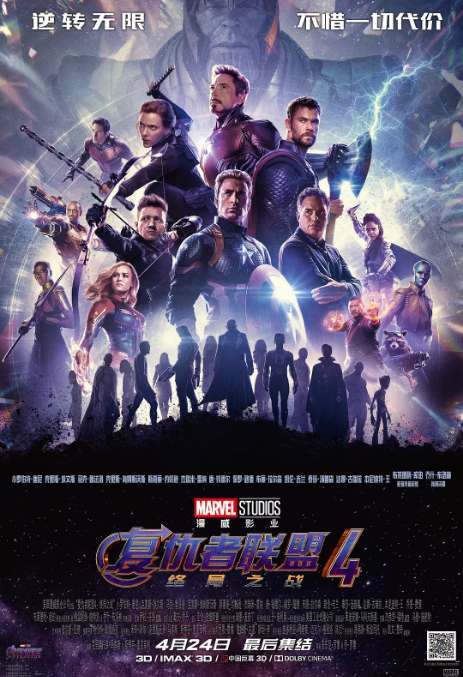 For a certain number of audiences and of course movie theaters, the most exciting was probably the upcoming “Avengers: Endgame.” The Marvel Comics superhero franchise will be released in the Chinese mainland on Wednesday (April 24), two days earlier than in North America. Pre-sale of the film started at 12:00 p.m. last Friday and exceeded 100 million yuan (14.9 million U.S. dollars) just in 10 hours. The number doubled within 51 hours. A number of movies have changed air dates in order to avoid head-on competition with “Avengers: Endgame”. 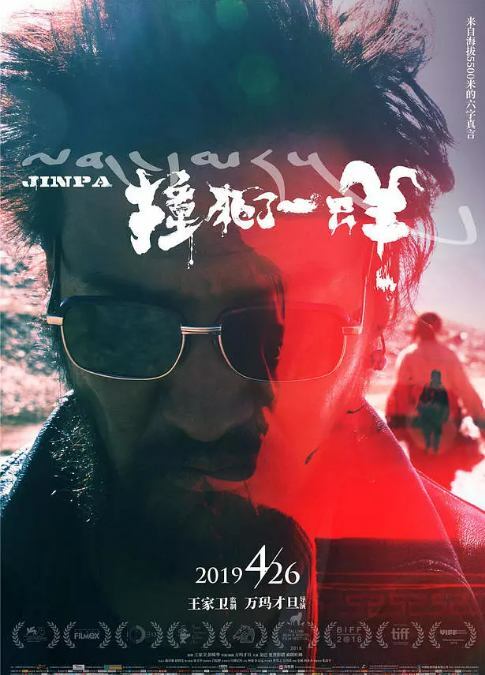 But there’re also exceptions, such as the Tibet-based film “Jinpa.” Directed by Pema Tseden and supervised by Kar-Wai Wong, it’s a story about revenge and redemption.